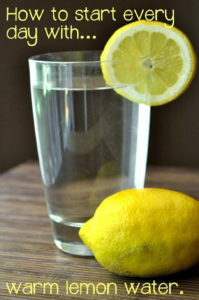 Chef Poppy’s health tip: Before drinking or eating anything else in the morning, have a glass of warm water with fresh squeezed lemon. 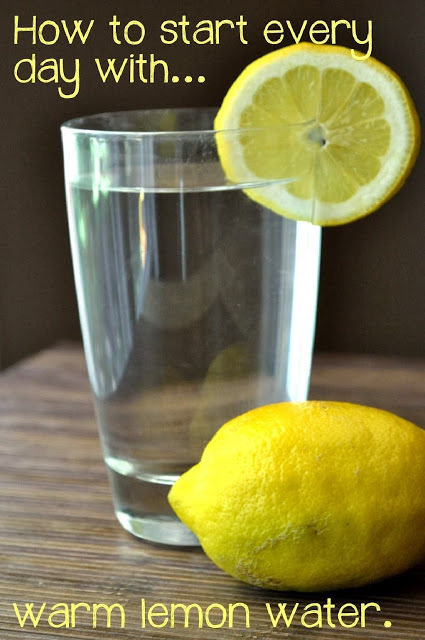 This flushes your digestive system and adds to hydration. Try it!